Almost 40% of worldwide internet websites have been developed by WordPress. Its one of the most popular frameworks for web design & development. It became famous mostly because of its ease of use, a large number of advance plugins and its large community support. Its one of the best frameworks for blog sites. It also has various smart & effective plugins for content marketing & digital promotion. Here we will discuss about some of the wordpress tools which can be very effective to customize your web design & its components. So if you manage your WordPress site and you do not know how to code then these tools can help you a lot. Using these smart tools you can easily manage your WordPress site and customize it with attractive designs. Elementor is very handy page builder tool for wordpress where you don’t need use any coding. It’s a drag & drop page builder interface which can be used for attractive & high-end page designs. It simplifies your wordpress web design without touching any code. Moreover it’s an open source frontend design tool. With this amazing tool you can build your page from the scratch or you can custom any pre-designed template. Above all it has lots of effective & beautiful in-built web elements such as menus, forms, buttons etc. that you can integrate in your web page layout. Moreover it’s an edgy tool compatible with WooCommerce plugins for wordpress. Therefore you can integrate various WooCommerce products & plugins to your website. As the added benefit you will get many templates designs, lots of Google Fonts, various color options etc. Divi Builder is another effective page builder tool for WordPress. It also has a visual interface where you can drag & drop web elements to create your web page. Using this smart & trendy tool you can create your website or customize your existing website. It’s a great tool for the designers because it doesn’t require any hard coding; rather only by using its visual interface you can create your page layout. Moreover it has variety of eye-catching in-built web elements which can be used to create attractive & high-end page designs. Most importantly this tool comes with a large number of pre designed attractive templates & page layouts that also can be used to customize your web pages rather than creating a brand new design. Vectr is an excellent WordPress tool to create or edit vector images. With this smart tool you can create and edit images with annotation, watermarks, banners and other images required for your web layout. Most importantly it’s very easy to use and you can directly work on your images from the WordPress dashboard. Moreover this handy tool allows you to embed images directly to your web pages. You can also save your images to your device for further usages. Envira Gallery is a very handy tool for normal users who doesn’t know any coding knowledge. With this tool you can easily add images to your gallery from your wordpress panel without writing any code. 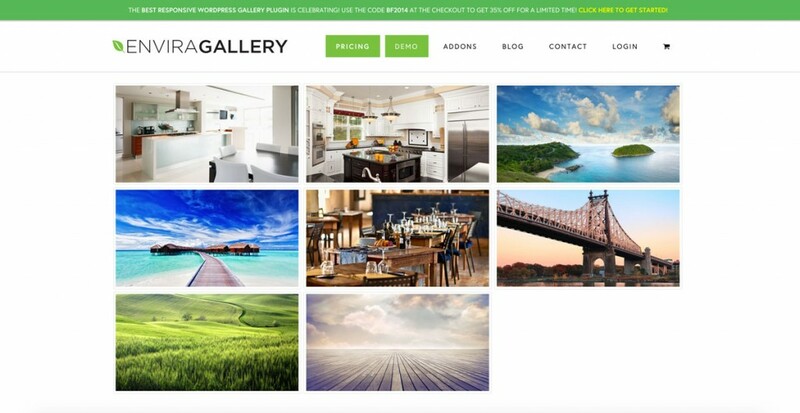 It’s basically an image gallery plugin and with this tool you can directly add images to your web pages or in a gallery section in your website. For uploading & adding images to your web pages you can use its drag & drop interface. This direct drag & drop interface allows you to add, arrange or rearrange and publish your images to your website. Moreover with this amazing tool you can share images across various social media platforms to attract more viewers to your website. Social Media Share Buttons is another very effective tool to increase your website traffic. This great tool not only makes your social media buttons look good on your website but also allows your visitors to share your posts, images or brands to various social media platforms. With the help of this button your web site content can be shared and visible to different people around the globe. This will increase your website traffic. Using this tool you can create eye-catching social media icons. It has 16 different styles for choosing your icon according your website theme, you can select the area in your web page where you want to place these icons, you can also apply animations to your icons and moreover it keeps track of how many visitors shared your content. Headers & Footers are the most prominent segments of any website. Insert Headers and Footers is the best plugin for wordpress to manage your website’s header & footer. 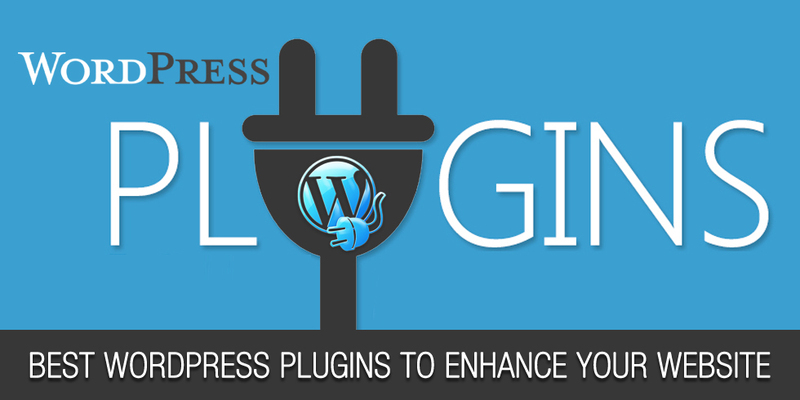 With this wordpress plugin you can customize & manage your header & footer section without touching any code any disturbing your website theme. You can embed Facebook Pixel, Google Analytics and other third party widgets into this tool. So you can integrate promotional plugins in your header or footer section with this tool without hampering any code, theme design or CSS of your whole website. The Events Calendar is another useful tool for your wordpress website. With this tool you can add calendar & date elements in your website without writing any code. It allows you to create a full-fledged calendar and can directly embed it into your pages. If there is any requirement for picking date in your website by the visitors there you can use this great tool. Such as if your visitors need to search for events, news or any booking information date-wise in your site then using this calendar control they can pick & select different dates. This tool is also compatible with various wordpress contact forms and can be embedded easily. Therefore users also can send query with specific dates using this calendar control. So in one word for any date or calendar related issues in your website this tool can become very handy. All In One Schema Rich Snippets is a very effective tool for promoting your site and attracting more visitors from Google SERP. With this tool you can customize & manage the appearance of your landing pages and posts in SERPs. Such as when your page will appear in search engine result page there you can embed some informative features with the help of this tool that will encourage & intrigue the users to visit your page. Like you can add star ratings, images, videos, number of views & reviews, reviews rating etc. These features will make your search result pages look impressive. Therefore you will have more chances to get visitors. Most importantly this whole customization can be made without touching any single code. So a normal wordpress admin also can implement this thing and can enjoy it’s benefit.